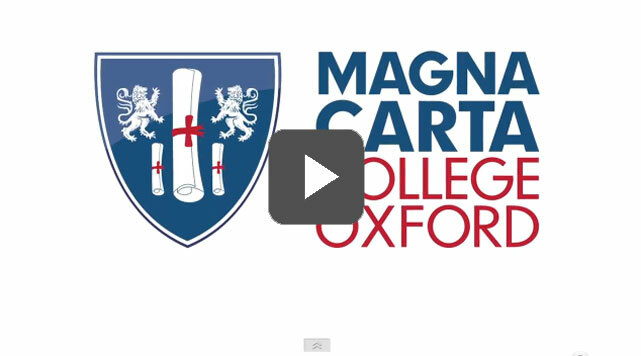 Sound design and music for Magna Carta College Oxford, together with Go Wild Films. At this college in Oxford, you can get your bachelor's in just 2 years. Study Marketing, International Business or Accounting & Finance with world-class professors. Magna Carta College has campuses in Oxford and London.